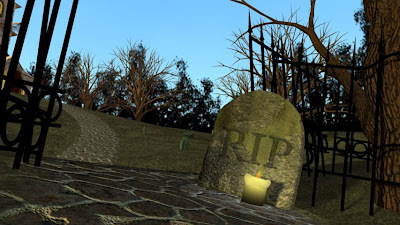 Heres some stills and a video of our cemetery project. This was all about texturing and lighting. 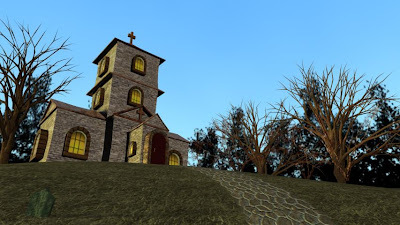 We had to texture the church, side walk, grass, the 1st tombstone, the candle, and the sky... The stills are daytime pictures.